STAR-PUZZLE.io | Play STAR-PUZZLE.io free on iogames.space! Forget about a long time ago in a galaxy far away: it's time to focus on the stars in the here and the now. 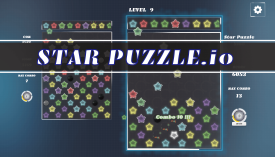 Star Puzzle is a sci-fi based match three where you compete against the AI or another player to puzzle out the various combinations of three stars of the same color. 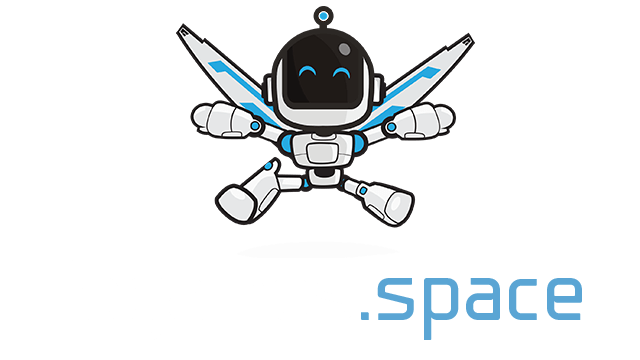 Move them, swap them, set up combinations and crush your opponent in the final frontier of puzzle games. Use mouse to select and move stars. Match three or more stars to make them disapear and score. Power up your skills, choose which to use in the lobby.